Big Fitness has a vast selection of commercial weight benches form your workout facility. 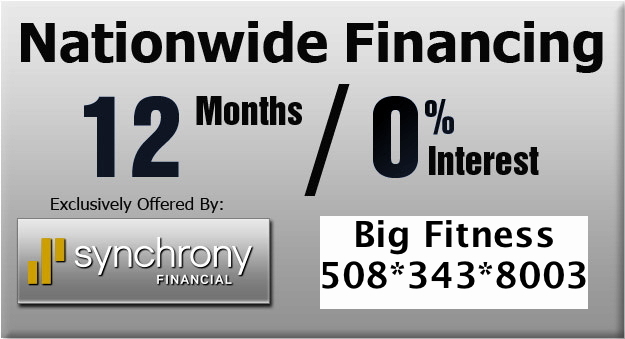 Call or text Chris with any questions 508-343-8003. Need a Quote? Fill out or Form Need A Quote?